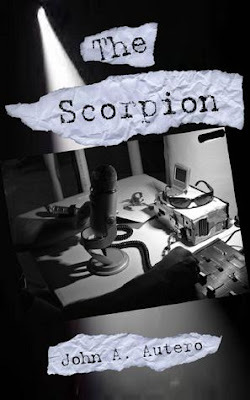 'The Scorpion' by John A. Autero is an action-adventure, with an unhealthy dose of a government cover up. As I started reading I wondered if the author was a government spook :p I was not prepared for the surprise twists that started in the State of Nebraska. The writing is paced perfectly; a no nonsense style that guides you along, tantalising you with some intriguing hooks as it goes. Once I was half way through, I needed to finish the book. I haven't read John's other book, but on the basis of this one, I'm interested. It has been a while since I've read a book that was difficult to put down.